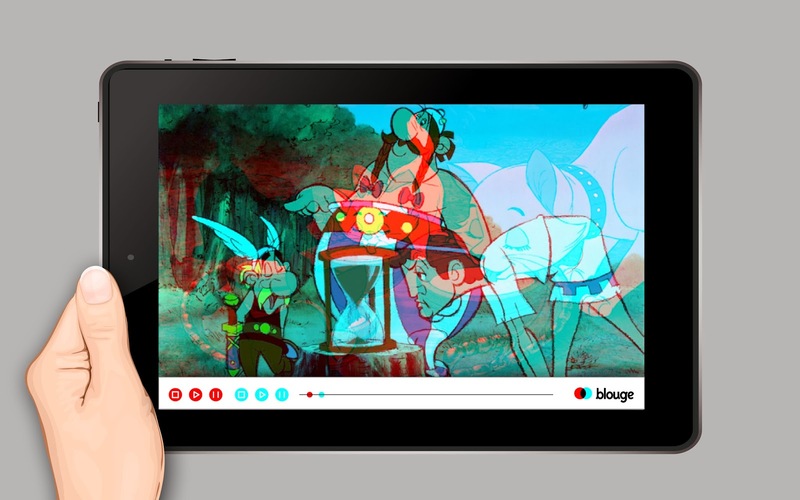 Blouge allows overlapping choices through the anaglyph technic. The user selects what he wants to appear in the blue and red filters. For example if he hesitates between two films, he can combine the two and play them simultaneously. Once the double movie start, the user only has to switch between the two films by winking one eye to the other. This app does not aim to be "useful" : the indecisive user hesitating between two films will not see any of them at the end. 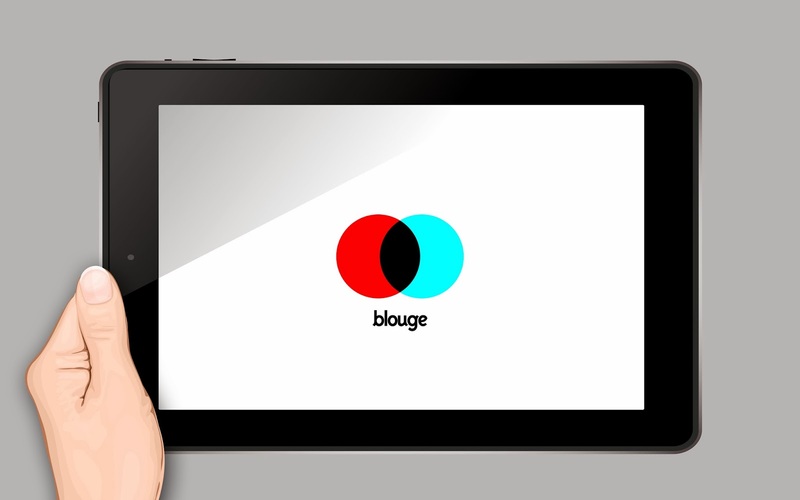 Blouge, although a solution to indecision, criticises and makes of it : by wanting to choose everything, we do not choose anything.